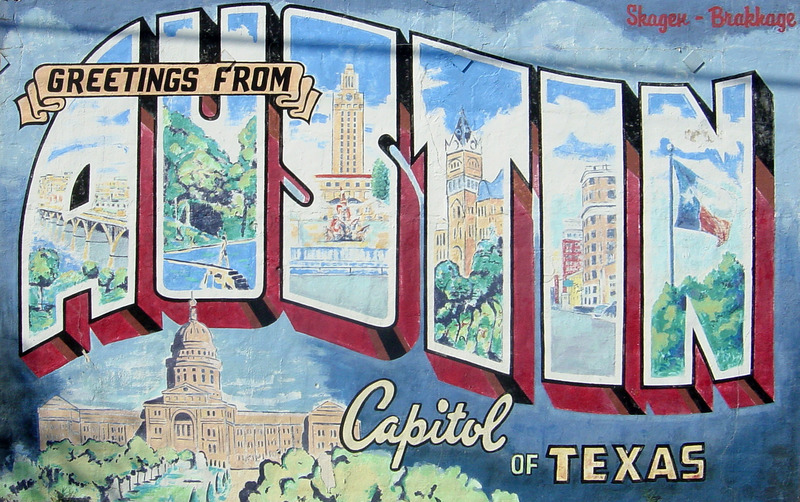 The 2019 training will take place in Austin, Texas! The Annual Federal Workers’ Compensation Training is an opportunity to learn about the Federal Employees’ Compensation Act (FECA) from professionals with a wealth of experience in this area. Subject-matter experts are drawn from a variety of federal agencies. Attendees will be provided with the fundamental tools to help in developing core competencies, such as technical knowledge, claims management, and resource utilization for managing FECA claims. Moreover, the exceptional networking opportunity that this training affords its participants enables the unparalleled sharing of a multitude of experiences and processes. This is the only National Training in the country devoted exclusively to the management of job-injured employees covered by the FECA. The Federal Workers’ Compensation Training provides Injury (or Workers’) Compensation Specialists with the fundamental tools to help in developing core competencies, such as technical knowledge, claims management, and resource utilization for their WC program. The basic sessions are ideal for participants who are relatively new to the Workers’ Compensation field. These sessions are also designed for participants whose workers’ compensation programs face basic challenges to daily operations and effectiveness and would also benefit employees who occupy program support positions for the Workers’ Compensation program. It is highly recommended that participants in the basic category attend the 2 day Basic Training Course. Intermediate and Advanced courses will also be offered for those experienced workers’ compensation specialists and managers. These sessions will assist skilled practitioners in developing their personal expertise and elevating their programs’ effectiveness to the next level. Seasoned Workers’ Compensation Program Managers, Federal Supervisors, and Senior Managers and other participants who play an active role in their agency’s program should attend the intermediate and advanced courses. These sessions provide resources critical to elevating your program to excellence. Intermediate and Advanced sessions will provide advanced techniques, tools and current updated information from some of the most experienced and successful programs in the country.